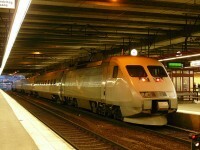 Sweden is proud for its cultural and natural sights. 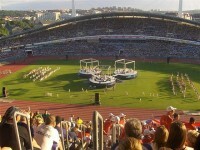 There are numerous Swedish tourist destinations and tourist attractions which are worth visiting. Whether you prefer wandering in nature or sightseeing in large cities, Sweden has excellent destinations to offer. I have already presented you numerous aspects relating to the best Swedish destinations and attractions. 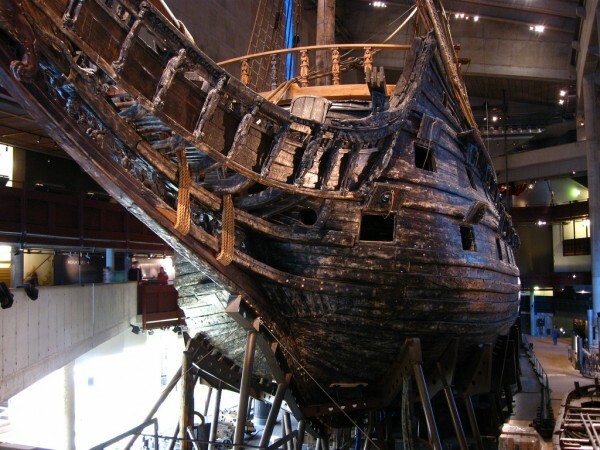 Below I will present you the top 5 Swedish museums, including the Vasa Museum, the National Museum of Art in Stockholm, the Millesgården, the Åjtte and the Göteborgs Konstmuseum. 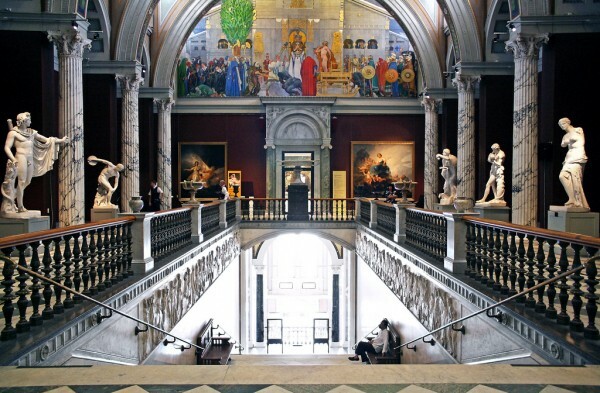 If you are an art-lover, visit at least one of the previously mentioned museums. You won’t regret it. One of the most unique museums of the entire world, the Vasa Musem (Vasamuseet) can be found in Stockholm. It is a fantastic tourist attractions of the city, being actually housed in a sank ship which was brought to the surface in 1961. It is considered to be the oldest known complete sank ship of the world. More than 95% of the original decorative motifs of the ship have been retrieved. 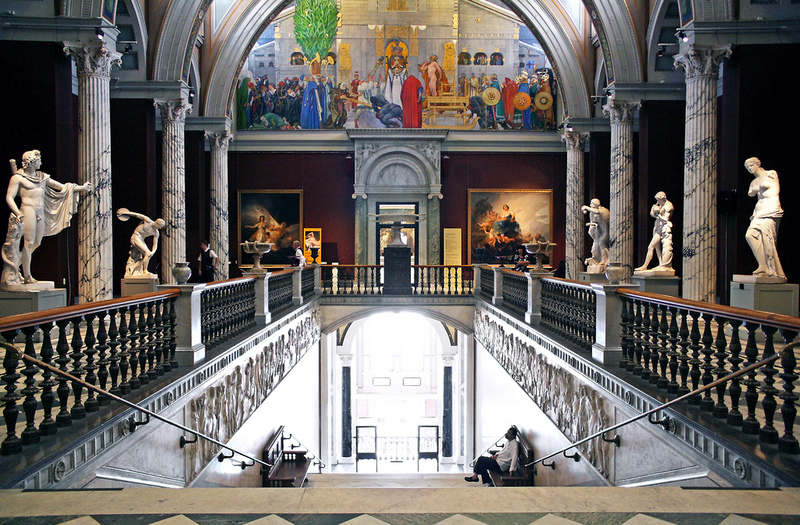 The National Museum of Art in Stockholm is considered to be one of the most important and most visited Swedish museums. 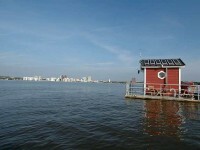 It is also one of the oldest of its kind in the world (being 221 years old). The museum houses some rare paintings and sculptures of such famous artists like Rembrandt, Rubens, van Gogh and so on. In addition, you will find here furniture, antique porcelain and even old clocks. 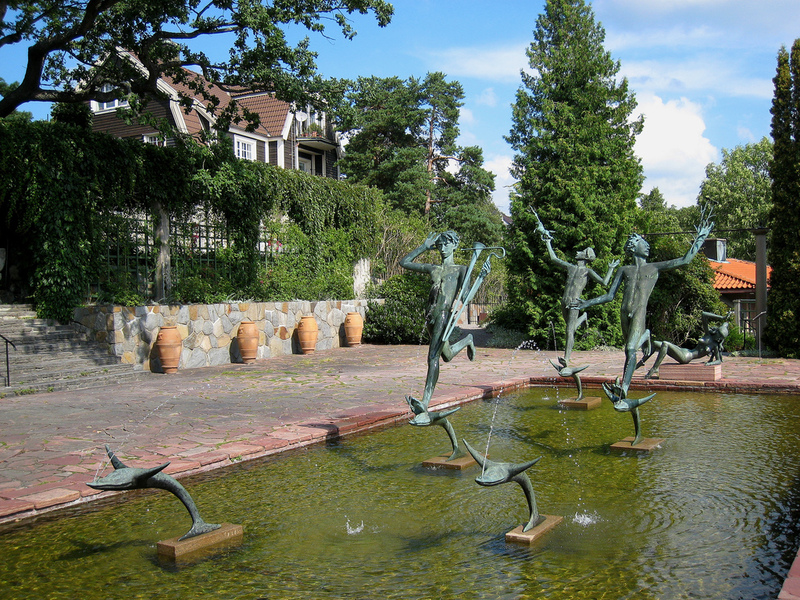 The Millesgården is famous for being an open air museum presenting a unique sculpture garden. The famous Swedish sculptor, Carl Milles lived here during the 19th and 20th centuries and created this superb garden of sculptures. The works were mainly inspired from mythological themes. The museum is with no doubt a unique tourist attraction. You shouldn’t miss it. Are you interested in finding out more about the Sami culture? The best way to do it is to visit the Åjtte. This museum is the largest of its kind in the world. It houses a large collection of artifacts of Sami culture, depicting the lives of Lapps who struggled for survival. You’ll find this museum in Jokkmokk. Gothenburg’s most important museum is the Göteborgs Konstmuseum. It houses an important collection of modern paintings, including works of French Impressionists like van Gogh and Bonnard. Other modern artists like Picasso and Munch are also represented, just like the famous Swedish sculptor, Milles.